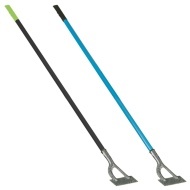 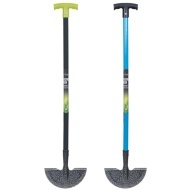 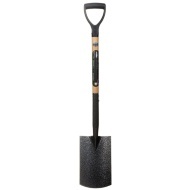 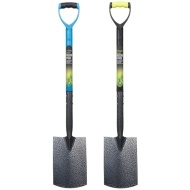 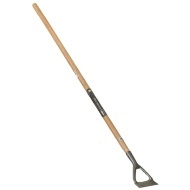 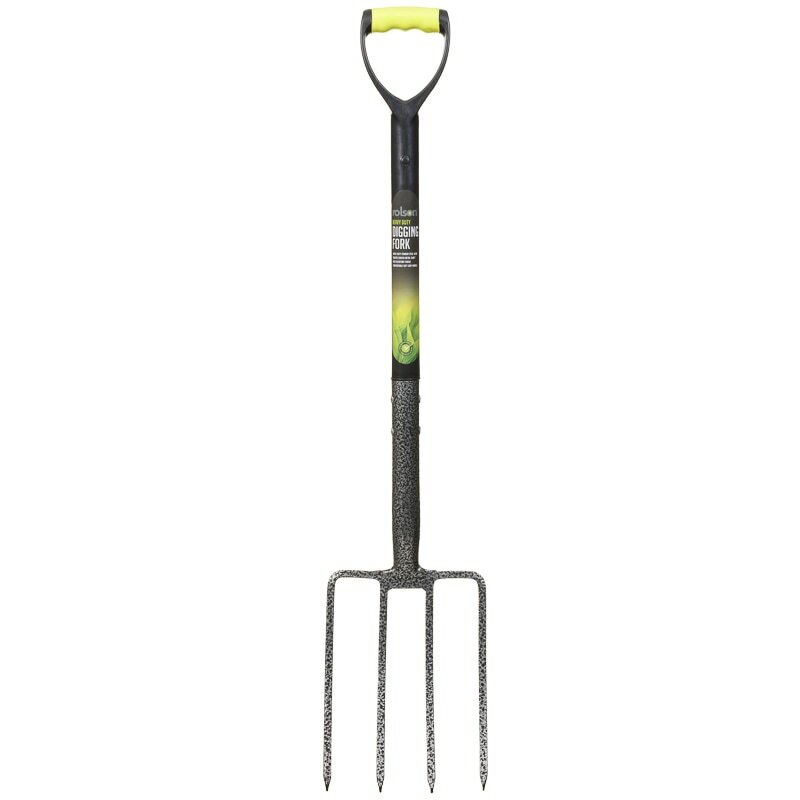 Rolson Heavy Duty Digging Fork. 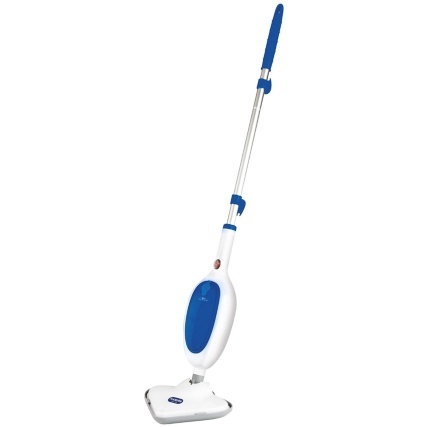 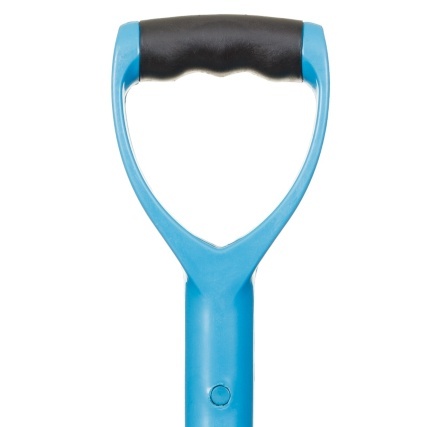 High quality carbon steel head with a plastic coated metal shaft. 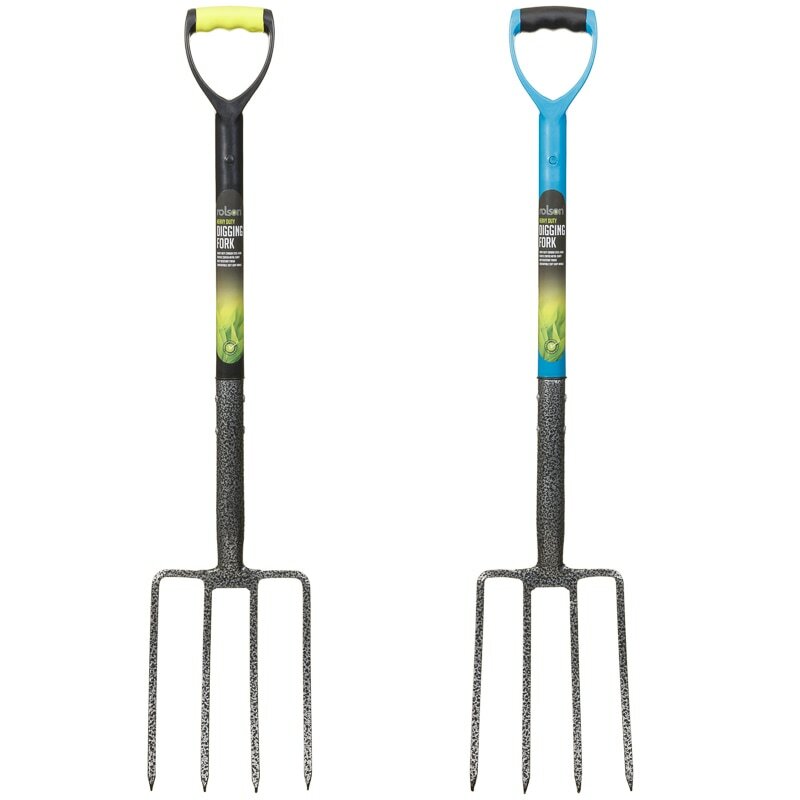 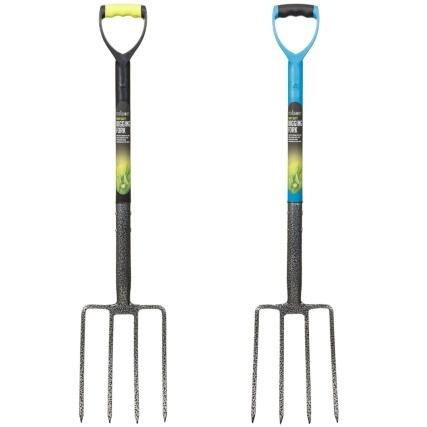 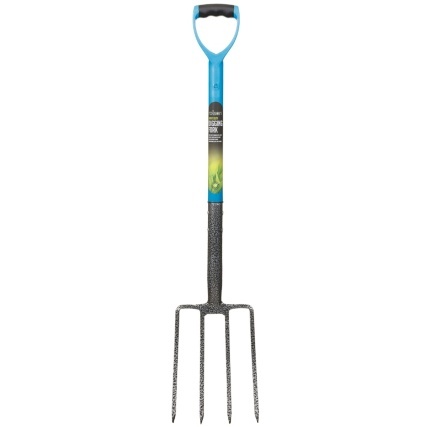 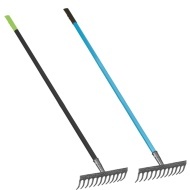 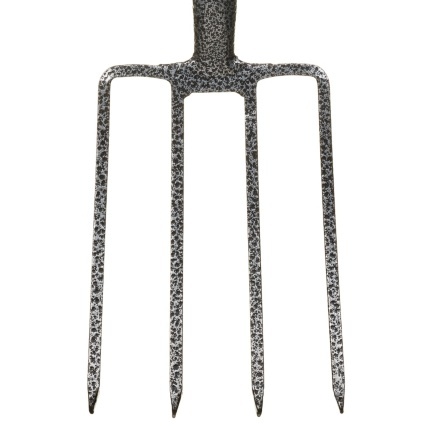 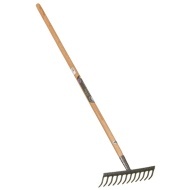 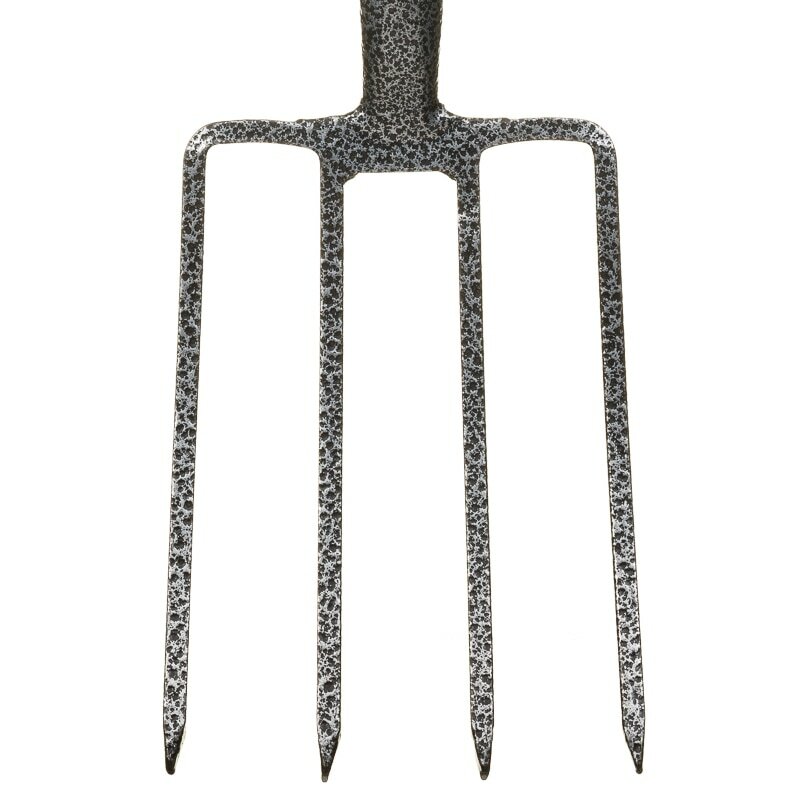 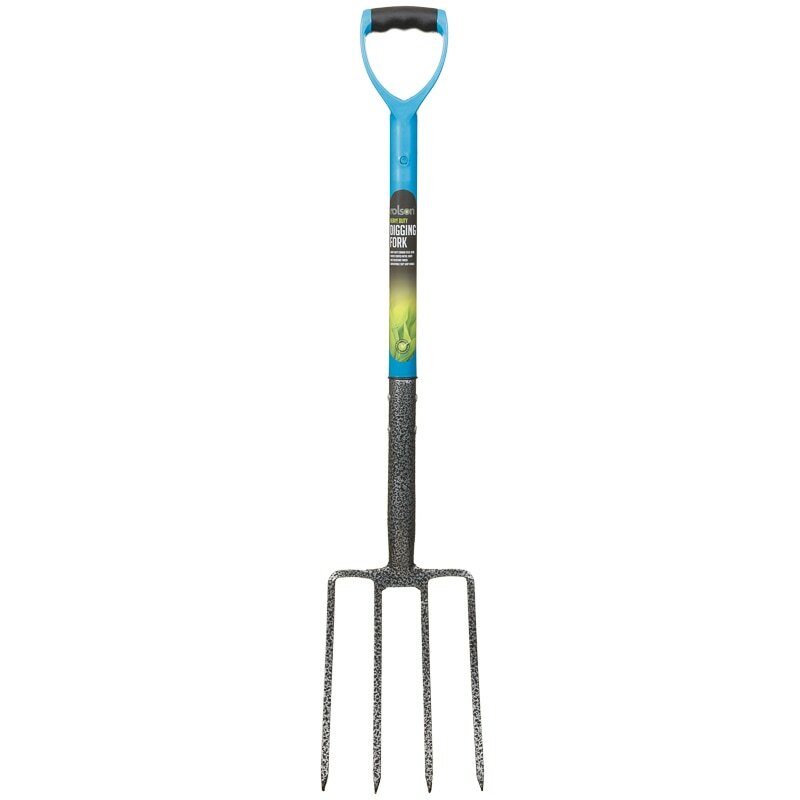 The digging fork also has a durable rust resistant finish, with a comfortable soft grip handle, and is perfect for general gardening use.